There I was thinking it would be a nice treat to take my daughter to Cold Stone Creamery tomorrow. 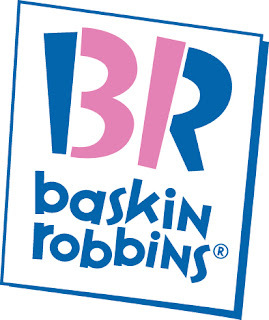 Then the other Nyree posts, Baskin Robin's .31 cents Scoop Night, tomorrow night, Wednesday April 28th, from 5PM to 10PM, to help honor America's firefighters. I already have a soft spot for firefighters, considering that they've chosen a job that endangers their lives, to help others. There can't be any better angels. 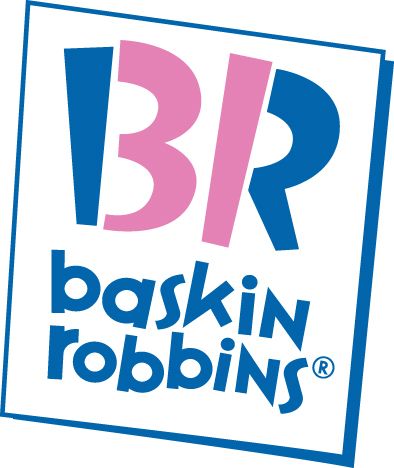 The Baskin-Robbins Community Foundation is donating $100,000 to the National Fallen Firefighters Foundation (NFFF). Participating stores will reduce prices of ice cream scoops to 31 cents*. At some locations, you may also have an opportunity to make a donation to your local fire charities.